He brought me two more big boxes today. 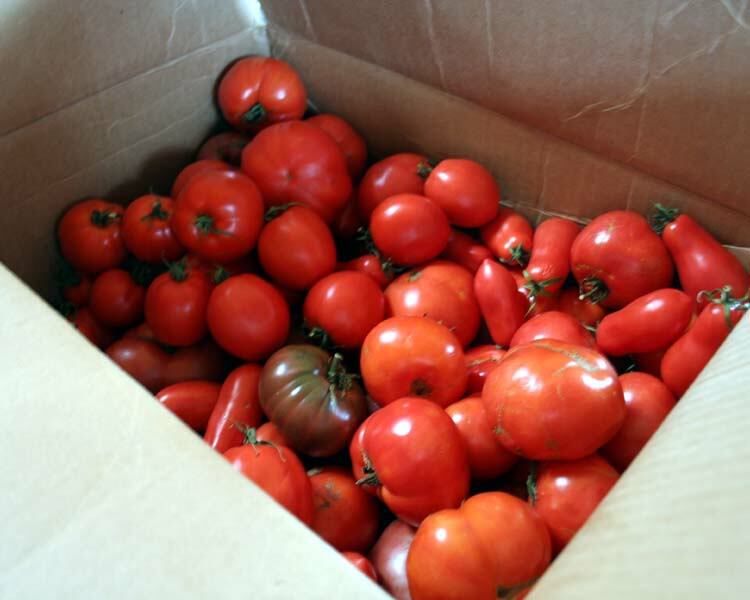 Something out there has been munching the tomatoes – and it’s not the goats! 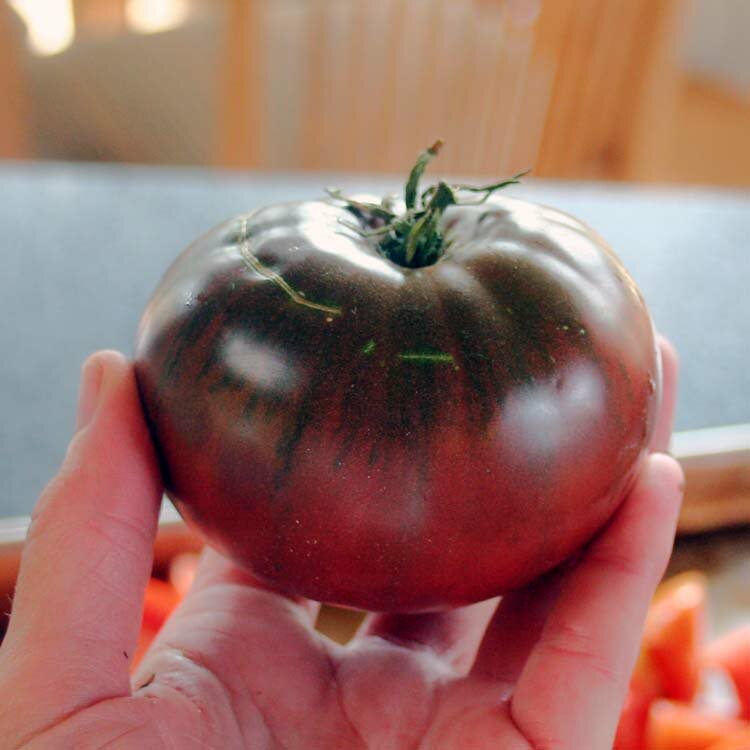 From the garden that wasn’t supposed to grow. They have taken over my kitchen! 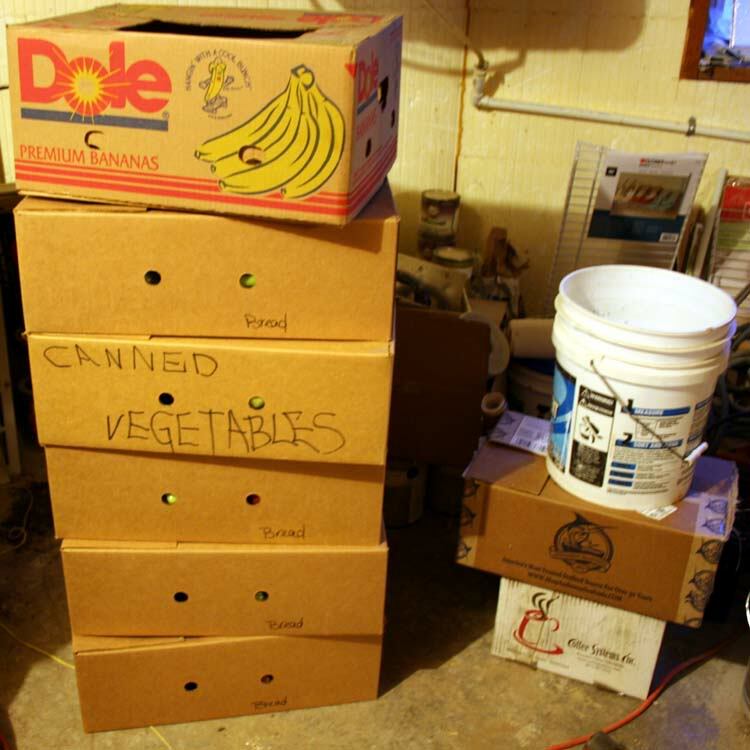 The boxes in the basement full of green tomatoes. 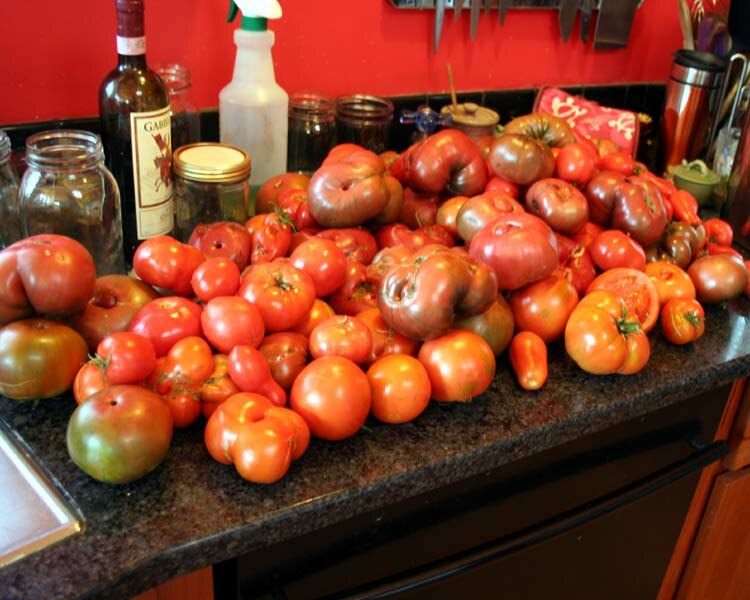 And he has only cleared half of the tomato plants. There will be more. Many more. 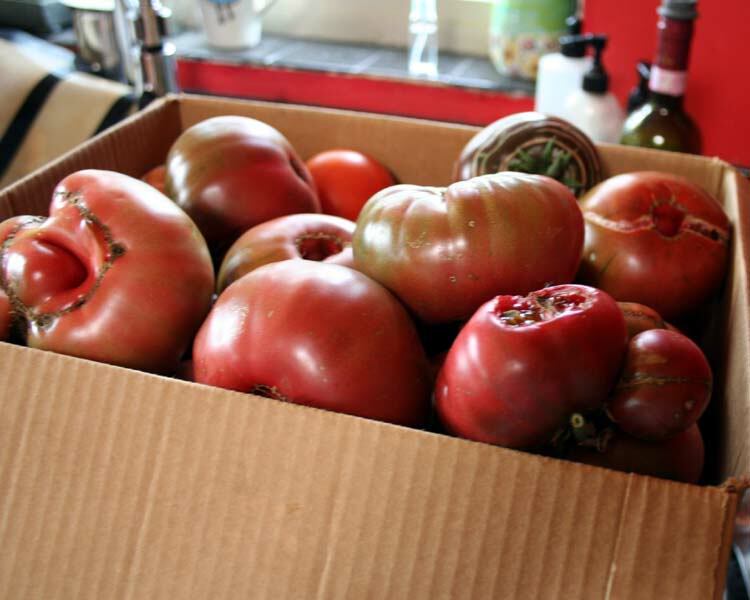 They will slowly ripen for me to turn into sauce and soup into November. If he EVER tells me he is afraid the garden won’t produce I think they will hear my screams in Europe.